Moses C. Lee (1853-1926) was an outstanding farmer of Berrien County, GA. 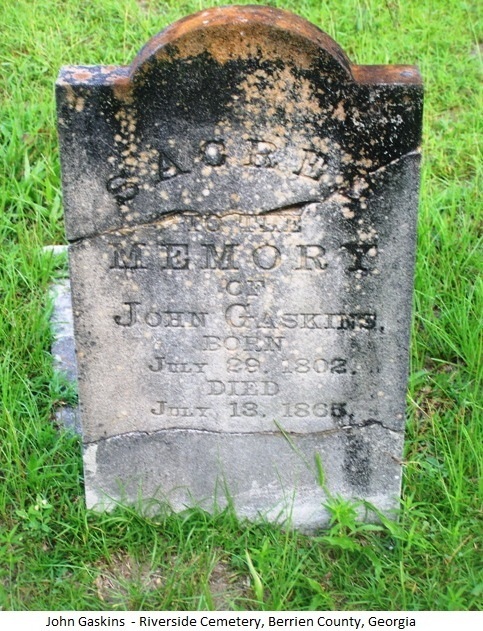 He was a son of John Levy Lee and nephew of Moses Corby Lee (1808-1884), both pioneer settlers and prominent land owners of old Berrien. 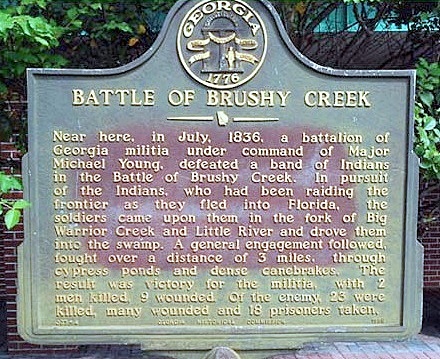 His father and uncle were veterans of the Indian Wars of 1838 and fought with Levi J. Knight’s Militia Company in the last Indian fight in Berrien County, GA. His mother was Elender Wetherington (1813-1889). 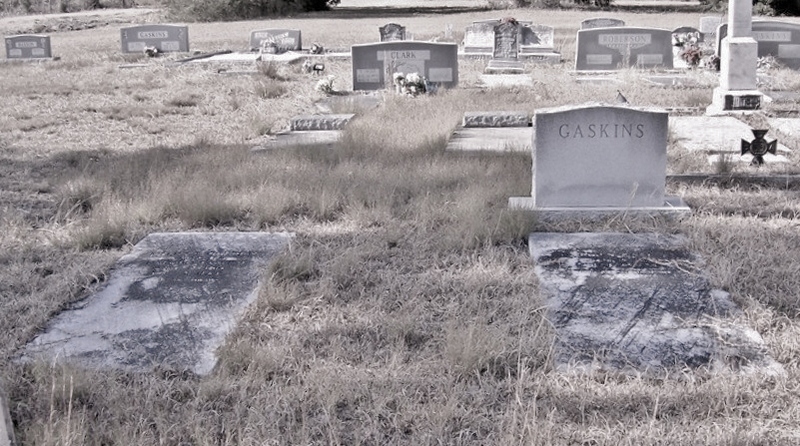 He was the father-in-law of Lint Miller and one of the investors in the Miller Hardware & Furniture Company. Born July 12, 1853, Moses C. Lee (1853-1926) was sometimes referred to as M.C. Lee, Jr. to distinguish him from his uncle. 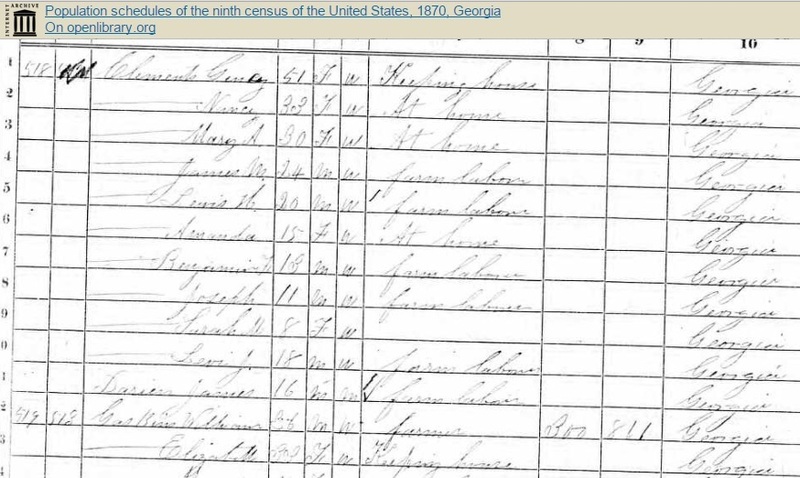 Moses C. Lee, the subject, first appears at age six in Census records in the 1860 enumeration of his father’s household in Berrien County, GA. His father’s real estate was valued at 3500 and personal estate at $3800. 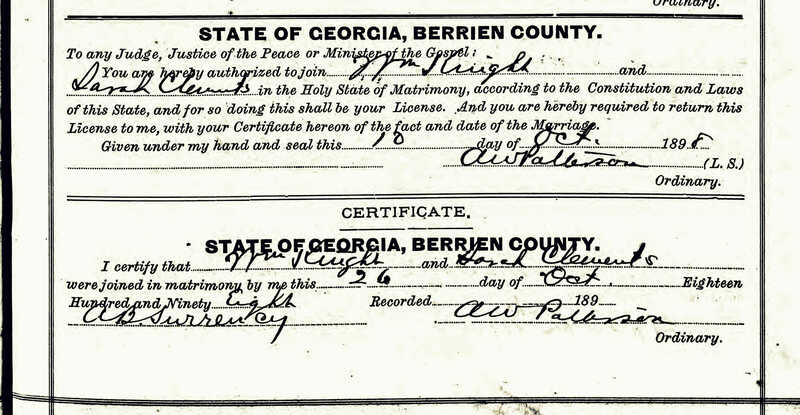 On November 1879, Moses C. Lee married Amanda Clements in Berrien County, GA. Born Sarah Amanda Clements, she was a daughter of John F. Clements and Nancy Patten, and a sister of John Miles Clements. 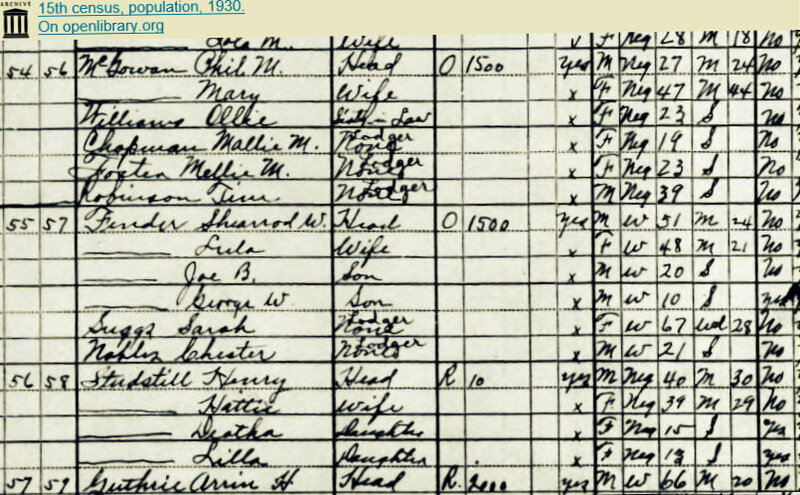 The newlyweds made their home in a house on the farm of Moses’ father, John Levy (or Levi) Lee, where they were enumerated in the Census of 1880. 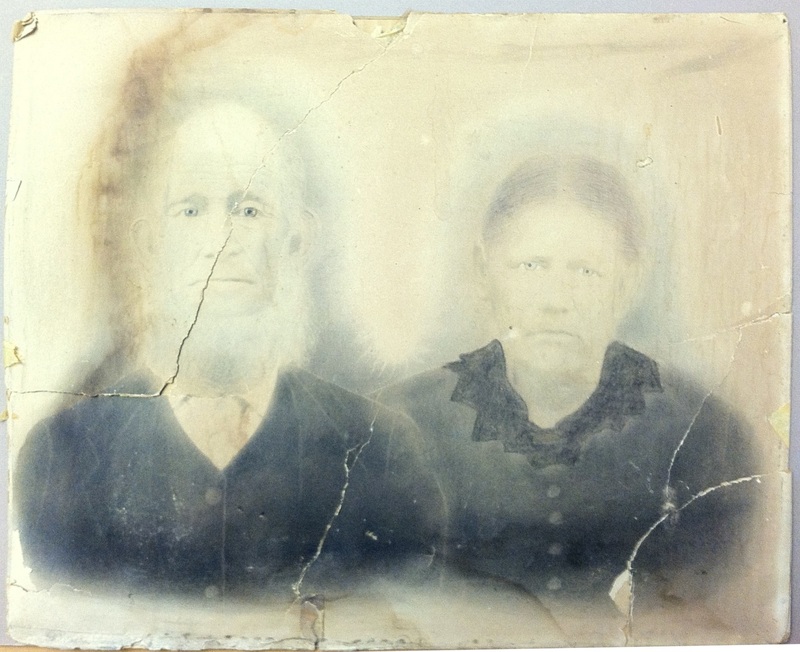 After the death of his father, John Levy Lee, in 1884, Moses Lee carried on working his Berrien County farm. Moses Lee’s residence was known as “Stoney Hill,” according to William Green Avera. 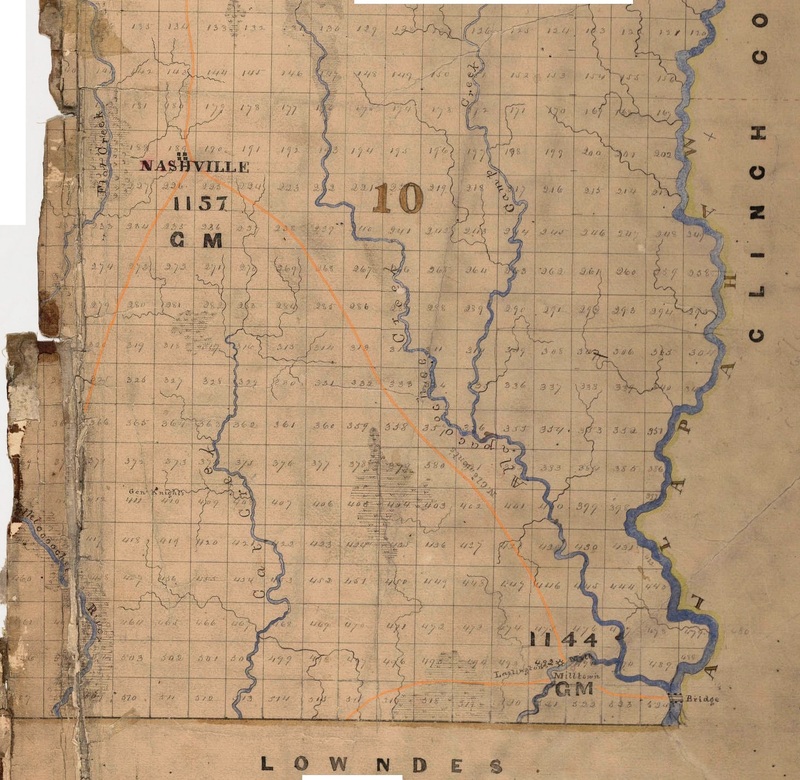 The Lee place was situated on the road “from Milltown to Tyson Ferry on the Alapaha River just east of the present site of Alapaha.” This road passed the residences of John Studstill, first Sheriff of Berrien County; Judge J. H. Rowan; and Keefe and Bullocks Turpentine Still. By 1896 Moses Lee was recognized as one of the leading farmers in this section. Tifton Gazette, March 7, 1896 praises the work of Berrien County, GA farmer Moses Lee. Well, I have the results of what Mr. Mose Lee, has stored away, for another specimen of what can be obtained in the wiregrass region. Will take corn first. On his farm he housed between 1500 and 2,000 bushels of “little cob” corn, and some where near 11,000 pounds of well cured fodder. He dug and housed 12,000 bushels of sweet potatoes, and left enough in the patch to fatten 100 head of hogs. Cotton! cotton! He raised nineteen bales of cotton, averaging four hundred pounds each, which amounts to 7,600 pounds, and has jugged and barreled 750 gallons of syrup, of the finest that can be made. He killed enough porkers to amount to 12,000 pounds and from them he obtained about 1,650 pounds of lard. Hay he housed enough to winter 50 or 60 head of cows, beside old “Buck”. As it was a bad year for oats and rice he only housed about 5,000 bundles of oats and 80 or 100 bushels of rice. He has enlarged his farm this year, by adding 40 acres of new land. He is only going to use ten tons of guano this year. We hear some folks crying hard times, but all they have to do is to work with energy and vote for Hammond. If anyone thinks that I have exaggerated in stating the above facts, I can only refer them to Mr. Lee, Milltown, Ga. In 1917, M. C. Lee was employing Randolph Graham, John Thomas Brantley and Fletcher Turner to farm his land. The following passages from L.E. Lastinger give his brief accounting of the roles of two Captains named Knight in the organization and leadership of the Berrien County Minute Men. L. E. Lastinger was the last surviving member of Company K, Berrien Minute Men, 29th Georgia Regiment. 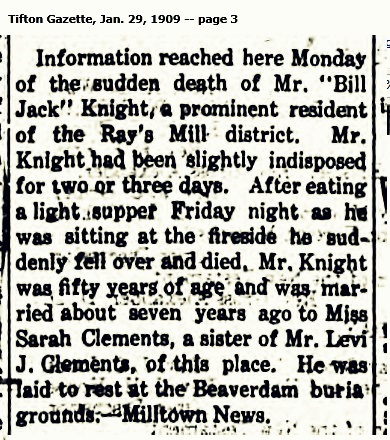 “Levi J. Knight who was one of our leading citizens prominent in politics and a leader of the old Whig party, called for one hundred Volunteers to go with him to the front. Politics were adjourned and Mr. Knight was placed as Captain of one hundred of the best citizens of the County without a dissenting voice. These men were lined up on the public square in Nashville, Georgia and the Captain made a statement, that if there was any member there who had changed his mind, or did not care to go with him, to step out. One member stepped out , but John Isom stepped into his place. These men were camped at different parts of the county, bought their uniforms or had them made and made every preparation necessary to go to the war. Levi J. Knight, Jr., 4th Sergt. –Was made Capt. of Co. “G” and served through the war, was badly wounded but recovered and returned to his post of duty and was a prisoner of war at the surrender on Johnson’s Island. 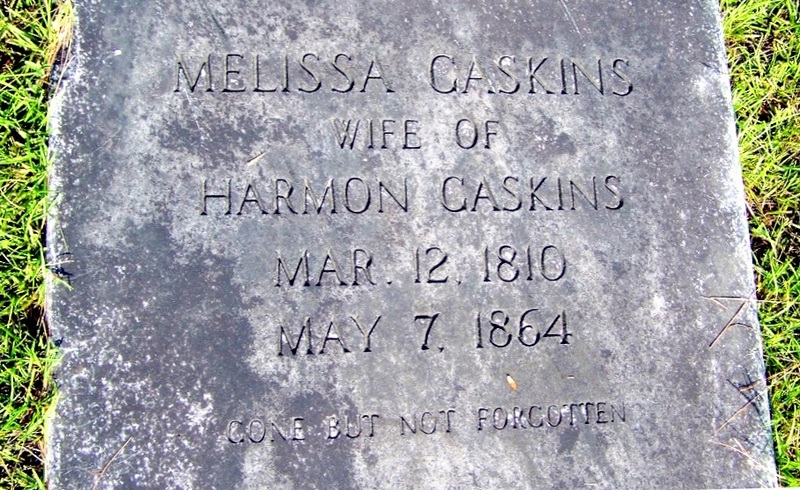 Captured at Nashville Tenn., 16th of Dec. 1864. The relationship between the two men was that of uncle and nephew. 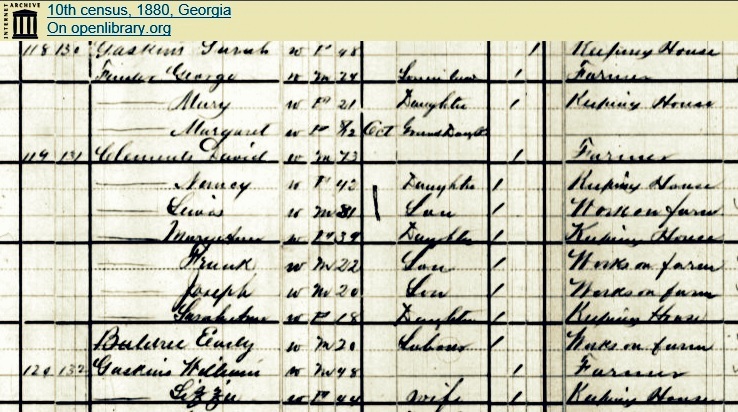 Levi J. Knight, the nephew, born 1833 in Lowndes County, GA was a son of Sarah and John Knight, who was a brother of Captain L. J. Knight. Levi J. Knight (b. 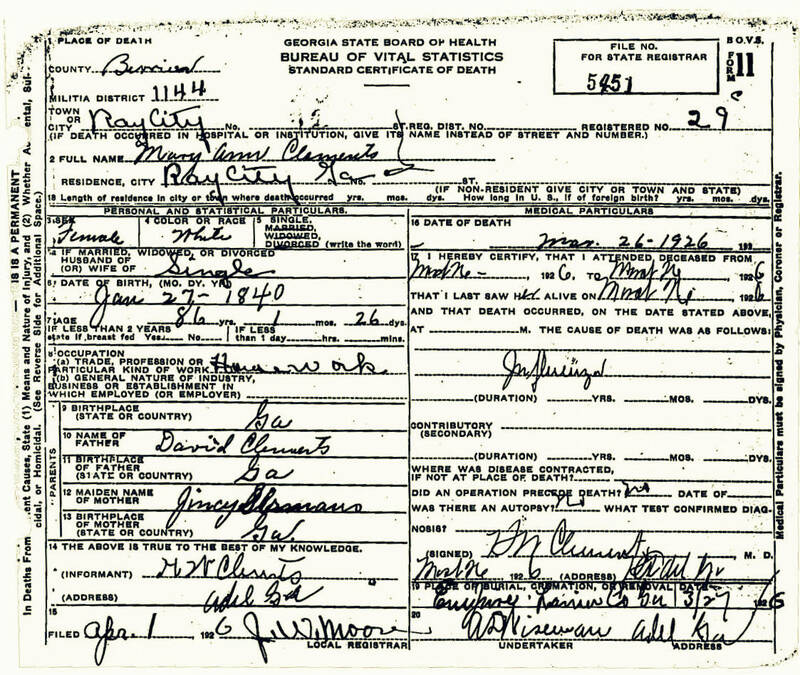 1833) joined the Berrien Minutemen, the company of men being raised by his uncle Levi J. Knight (b. 180?). At first he served as 4th Sergeant of Company C, 29th Regiment. 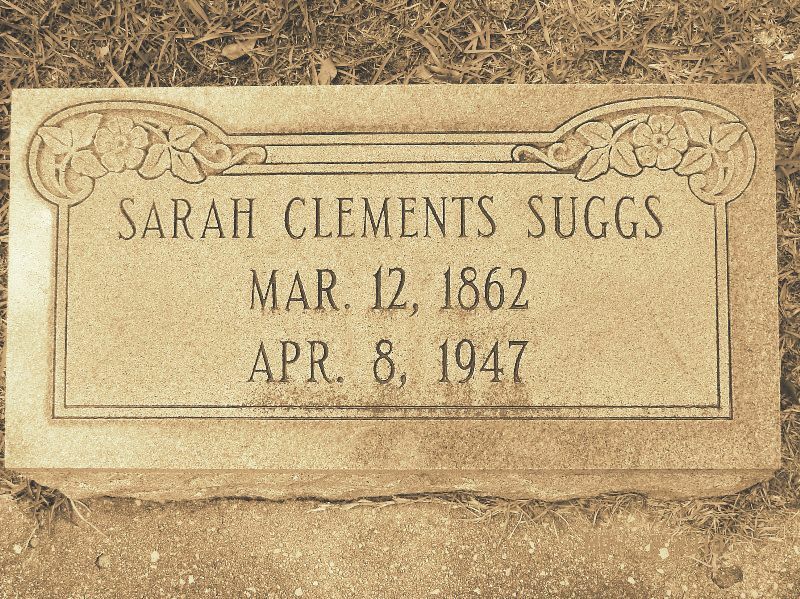 He was elected 1st Lieutenant October 22, 1861, and Captain on May 7, 1862 when the unit was reorganized as Co. G. He was shot through the right lung at Atlanta, Ga. July 22, 1864. He survived the injury and was captured with his unit near Nashville, Tenn. on December 16, 1864. 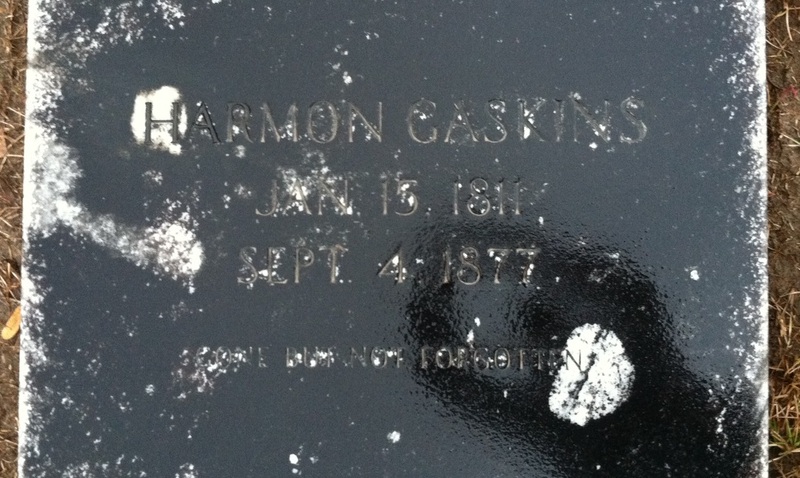 He was released at Johnson’s Island, Ohio on June 16, 1865.